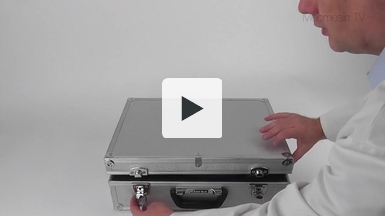 The CAPTEST is a tough and affordable manual digital cap torque tester, measuring clockwise and anticlockwise torques up to 5 N.m. Its IP54 splash proof stainless steel housing makes it ideal for clean rooms and pharmaceutical environments. 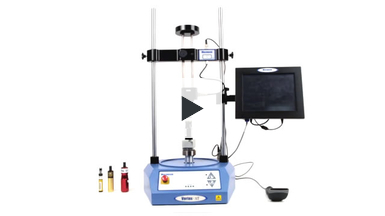 It can be combined with a printer or statistical mini-processor for regular, repetitive testing of screw-top closures. 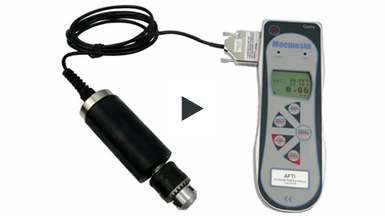 The Helixa precision torque tester is ideally suited to measuring low and medium level torque on a variety of delicate or finely-engineered products. 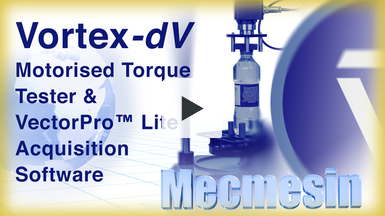 The sensitivity of its torque cell and precise alignment of gripping fixtures combine to ensure optimum test repeatability, making the Helixa ideal for checking high quality assemblies found in the cosmetics, microelectronics, automotive, pharmaceutical and medical industry. 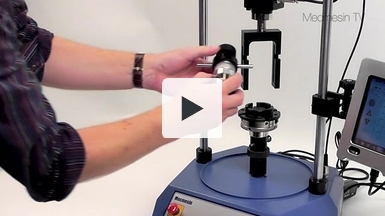 Need to check the calibration of your torque screwdrivers? 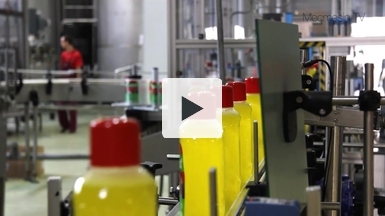 Want to be sure that your products are being assembled correctly? 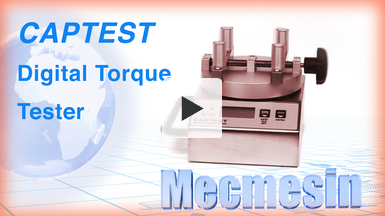 Take the strain out of repetitive operations with Mecmesin’s semi-automated TSCC Torque Screwdriver Check Calibrator. 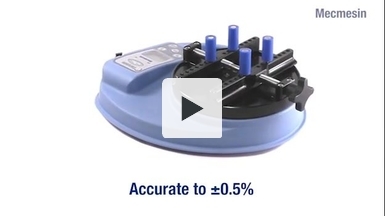 This can verify the calibration of hand-held torque screwdrivers in less than one minute, ensuring consistent & accurate results every time & mitigating the risk of repetitive strain injury. Optimised for measuring static and rotary torque up to 10 N.m, the Vortex-i is ideal for running sophisticated routines for more demanding product and material tests. 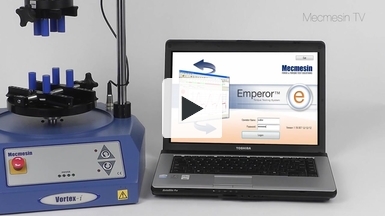 The versatile measuring frame with interchangeable torque sensors is powered by Mecmesin's Emperor software giving full programmable control and comprehensive evaluation tools for performing a vast array of torque tests.